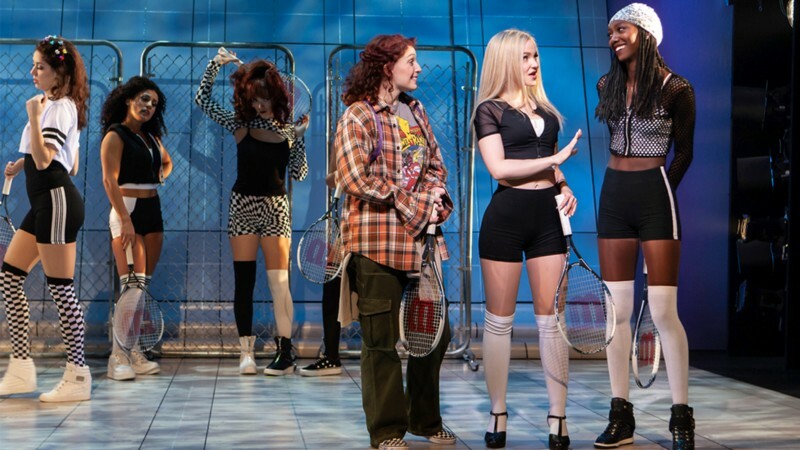 For the past year, it seems like jukebox musical have been the plague of Broadway, but the New Group’s “Clueless, the Musical” has given me faith that a jukebox can work, and can work well. 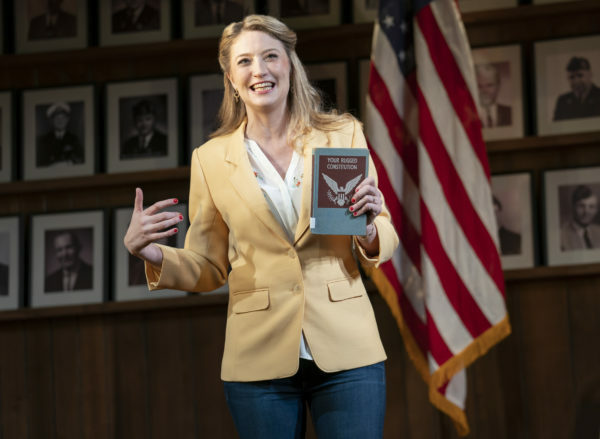 The new musical, directed by Kristin Hanggi and written by Amy Heckerling (who also wrote the screenplay to the 1995 film) manages to perfectly capture the spirit, camp, humor, and vibe of the original. In an age of jukeboxes and adaptations, “Clueless” stands out as expertly written, performed, designed, and executed. It is almost impossible to not compare this musical to two very similar recent pieces, “Mean Girls” and “Cruel Intentions.” Of course, “Clueless” and “Mean Girls” are often associated with each other, but the musical of “Mean Girls” had shed its retro vibe in favor of selfies, a digital set, and a Trump reference. On the other hand, the “Cruel Intentions” musical bears striking similarities to “Clueless.” They both embody 90s culture and are comprised entirely of songs from the decade. However, this is where the resemblance stops. While “Cruel Intentions” was merely a dinner theater pop concert with a borrowed screenplay, “Clueless” changes the whole genre of jukebox into something surprisingly effective. Without a doubt, “Clueless” thrives on its camp, cult status, and nostalgia. There is an abundance of plaid, references to beepers, 90s slang, and awful fashion. 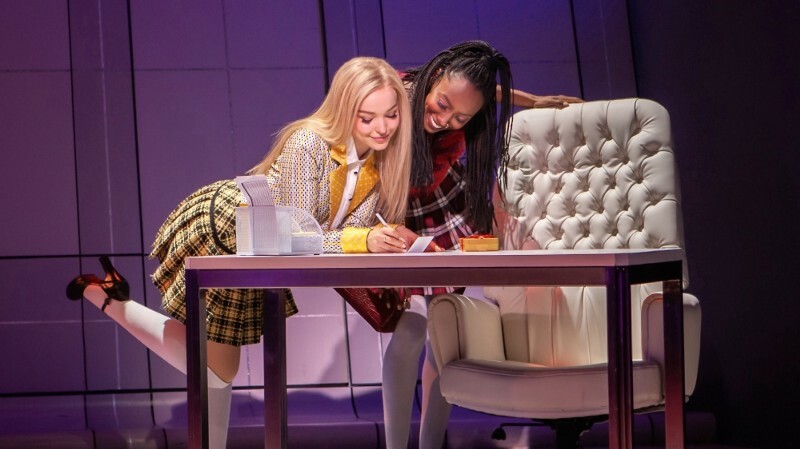 This musical gives “Clueless” fans everything they could ask for: classic songs and just enough of the original text and costumes to make us squeal with delight. What makes the 90s songs not feel forced or random, like they were in “Cruel Intentions” and as they are in most jukebox musicals, is that Amy Heckerling adapted the songs and wrote new lyrics for everything so they actually advance the plot and make sense for the characters. Also, almost every song is a mashup, which makes each song stronger and is also a fun game of surprises for the audience. The music itself fulfills the desire for nostalgia, but the new lyrics are part of what makes this musical successful and makes it quite better than any other jukebox I’ve seen. 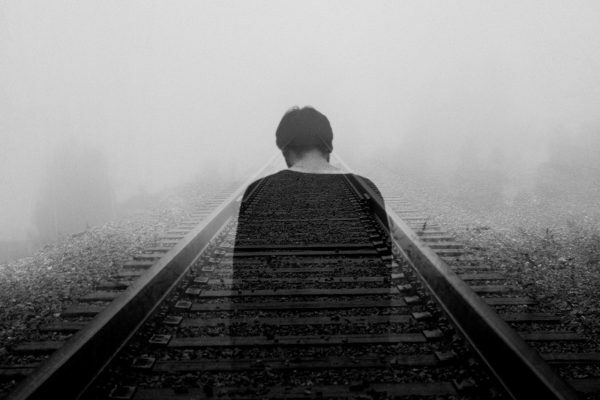 The true genius of the lyrics, however, is how they play with the original songs. The Act I finale, “Torn” becomes a ballad about Cher’s bad night in the Valley, but in one of the campiest and most hilarious moments of the musical, Cher sings “and now my coat is torn.” Just when you expect the songs to not reference the original lyrics at all, they throw in a comedic Easter egg. Some other gems include “Barbie Girl,” “How Am I Supposed to Live,” “I Don’t Want to Wait,” “No Scrubs,” and of course “Bye Bye Bye,” for what 90s musical is complete without some *NSYNC? The musical is consistently hilarious in ways that both mimic the film and somehow feel fresh. The main reason for this, other than the songs, is the show’s star, Dove Cameron as Cher. More so than any of the other actors, Cameron has made this role her own; she has a clear appreciation Alicia Silverstone’s legendary Valley Girl performance, but manages to find her own Cher, who feels a bit younger and more complex. The same cannot be said of the entire cast, who often feel like they are trying to replicate the film. But thankfully, Cameron is always center stage, making this musical feel new. What would “Clueless” be without its iconic fashion? For the most part, Amy Clark has copied the famous pieces, albeit in slightly more chic ways (think of how much hotter everyone looks in “Heathers” the musical versus in the movie). Set designer Beowulf Borritt similarly took inspiration from the imagery of the film, making the entire set out of plaid and brilliantly using a small space at the Signature Center in dynamic ways, aided by lights by Jason Lyons and projections by Darrel Maloney, also heavily inspired by plaid. In case you were worried: yes, every iconic line and scene is there. Unlike with “Mean Girls” superfans will not be at all disappointed by the book, which includes the Valley Party, the driving test, the mall trips, and the oh-so-quotable lines like “you’re a virgin who can’t drive” and “ugh, as if” — which, as expected, draw applause and laughter from the audience. At no point does this show take itself too seriously, which is for the best, since it is strongest when it is embraces the nostalgia, comedy, and camp. “Clueless, the musical” has given me faith in adaptations and has given me, for the first time, faith in jukebox musicals, something I thought I would never write.